William J. Schnoebelen - An extraordinary testimony of deliverance by Yahushua Messiah (Jesus Christ) coming out of Satanism, witchcraft, voodoo and even Vampirism! 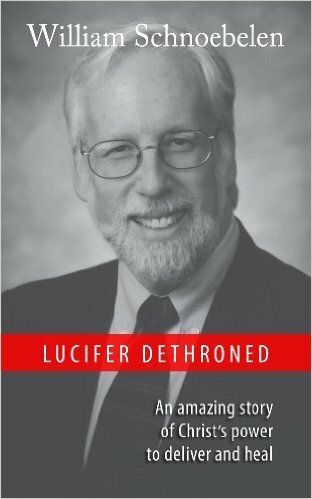 This book is part autobiography and part a comprehensive survey of the modern satanic cult system. This includes the "above ground" groups like the ever-growing Church of Satan and the Temple of Set, as well as discussion on clandestine groups such as the Brotherhood. A must-read book that exposing dark cult tactics, inner workings and how to defend your family against them. There is ALSO material on how to witness to Witches and Satanists!